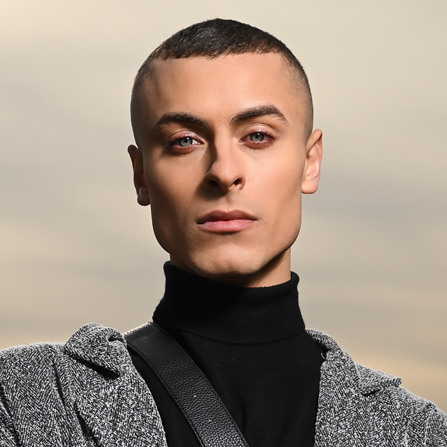 Cory Wade is a multi-medium entertainer, most well known for competing and placing third on cycle 20 of America's Next Top Model. 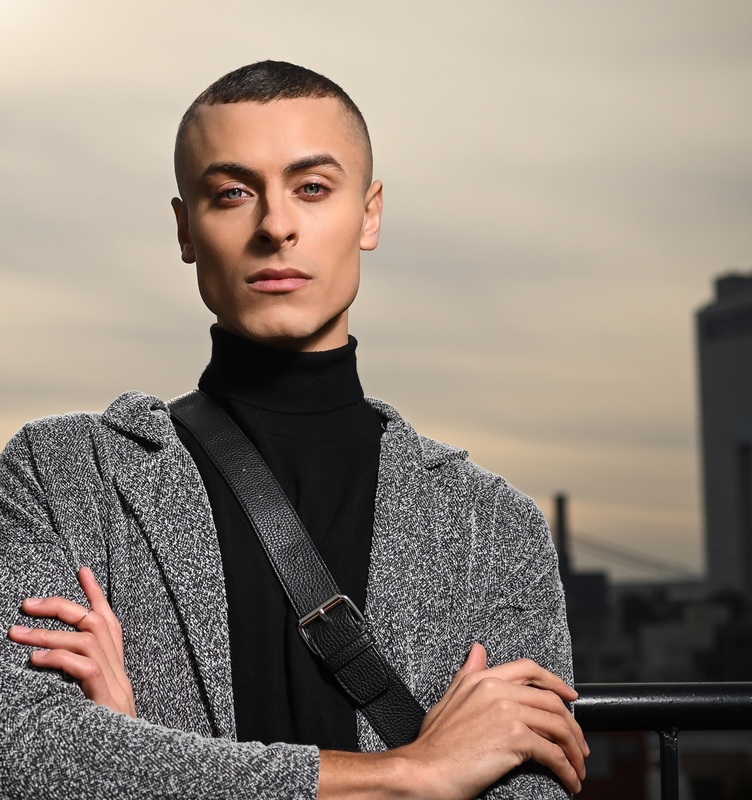 As the first openly gay male contestant ever to appear on ANTM, Cory has used his televised platform to take a strong socio-political stance in support of LGBT equality. He has been published in the Huffington Post, Buzzfeed, People, Elite Daily, Mic and others in various articles about gender non-conformity as well as general queer culture in today’s society. Beyond the notoriety garnered through his reality TV stint, Cory Wade is a fiercely talented musician. Drawing inspiration from David Bowie, Prince, Boy George and Grace Jones, Cory's music is pop driven with electro-funk and soul influences. Cory Wade's debut album (independently released August 31st, 2017) was produced by Alan Glass who has produced iconic records from the likes of Aretha Franklin, The Temptations, Jennifer Holiday and more!